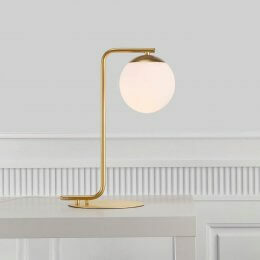 A beautiful brushed brass table lamp with an elegant opal glass shade. 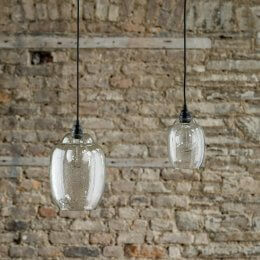 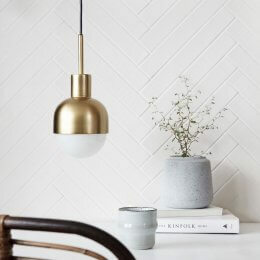 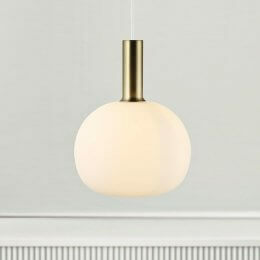 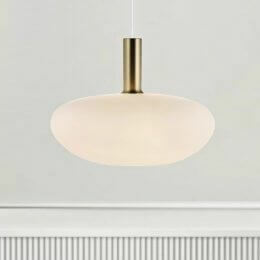 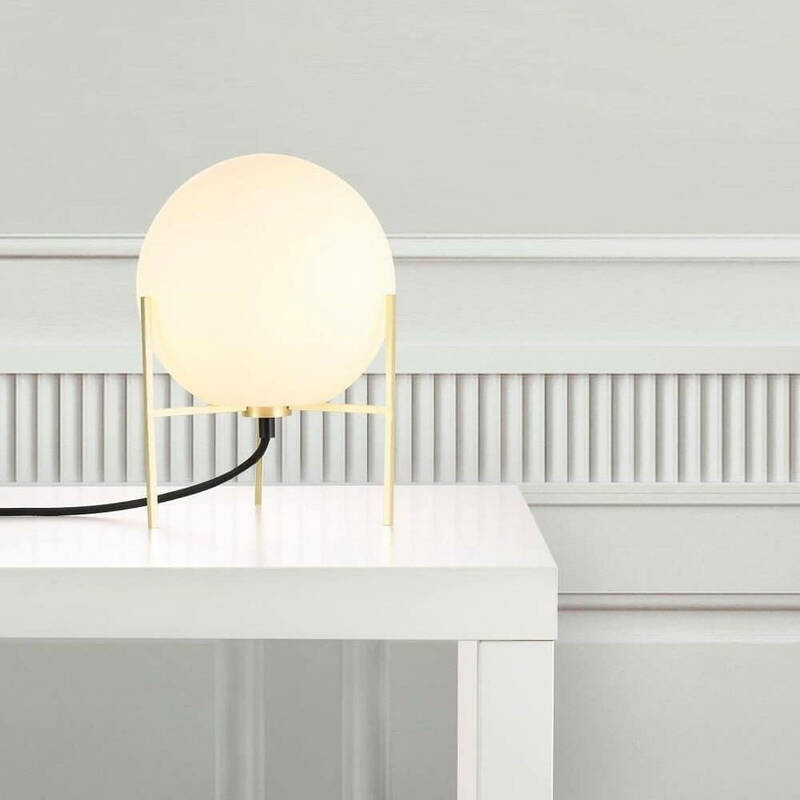 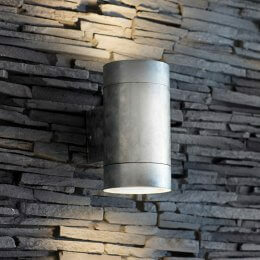 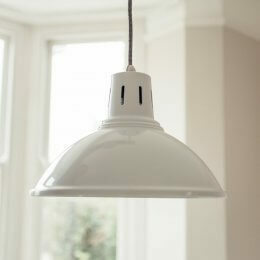 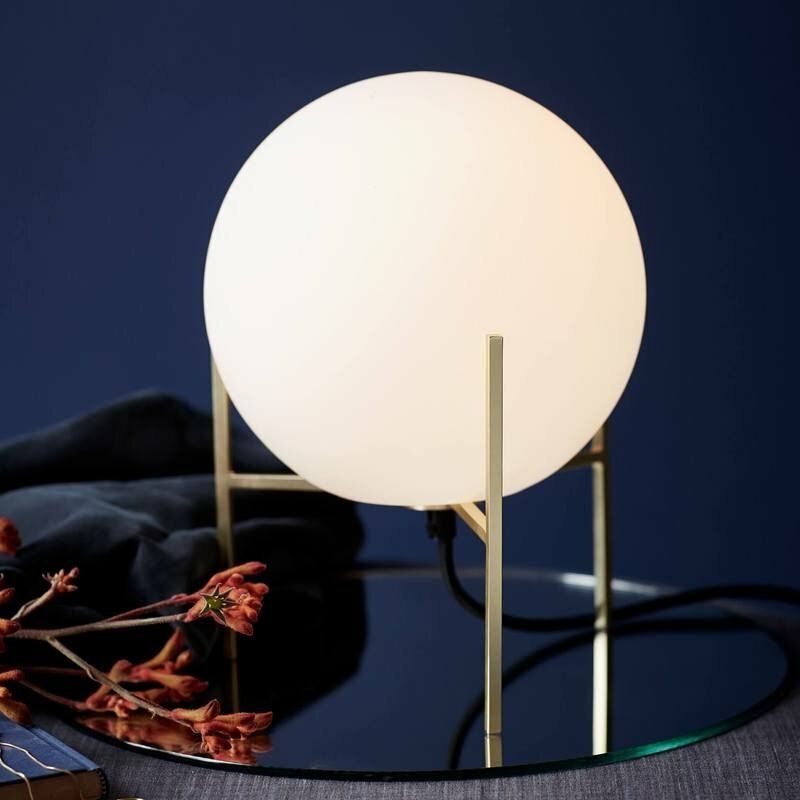 The opal shade emits a soft glow and creates a warm ambient glow. 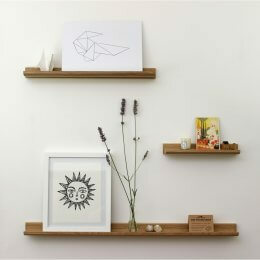 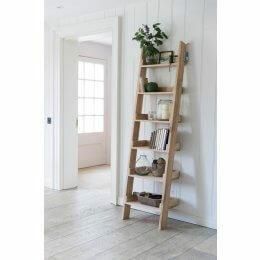 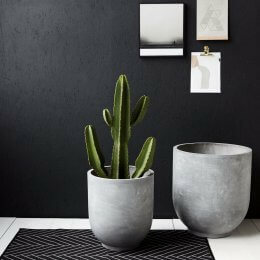 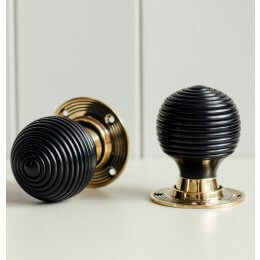 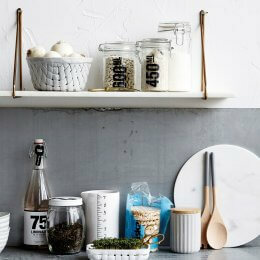 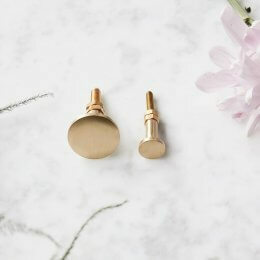 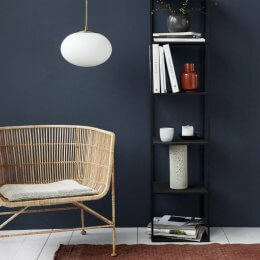 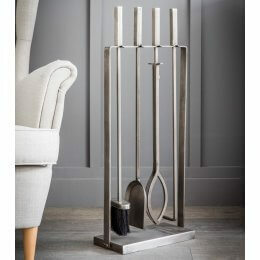 Classic Nordic design - minimalistic, functional and beautiful. 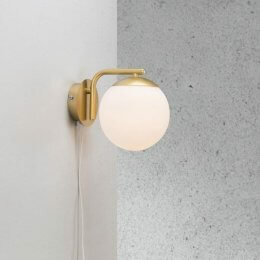 Other lights available in this range.